Summer Flounder — Choose Local F.I.S.H. Year-round. 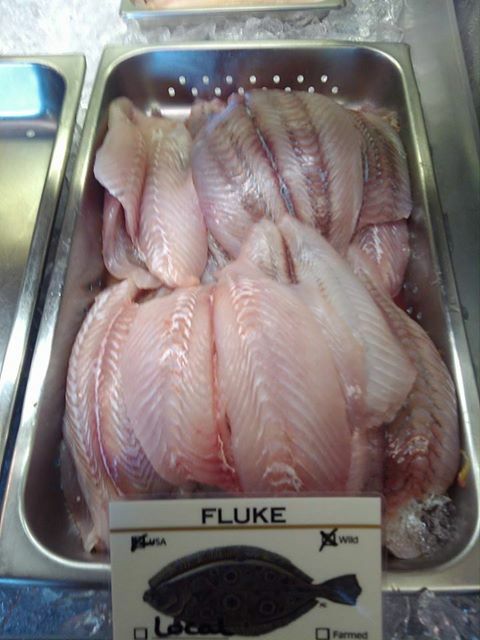 Summer flounder is sold whole and in fillets and is available fresh or frozen. Skin is edible. Meat has a delicate flavor. Flaky and fine. U.S. wild-caught from Maine to North Carolina. Flounder is a good low-fat source of B vitamins and niacin.